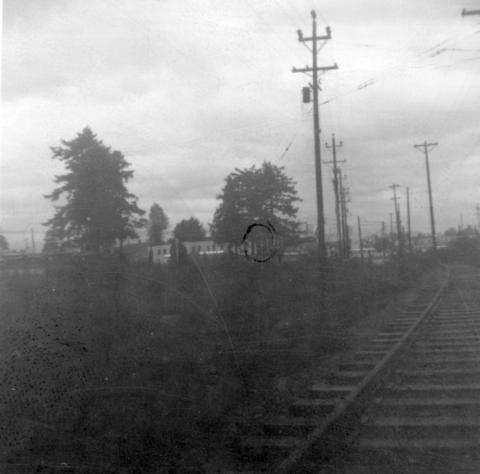 Item : CVA 371-1155.4 - This photo shows section of track looking east towards Edmonds. Old "1222" is off ot the left. This photo shows section of track looking east towards Edmonds. Old "1222" is off ot the left.